The American Kennel Club has a new museum devoted to dogs. 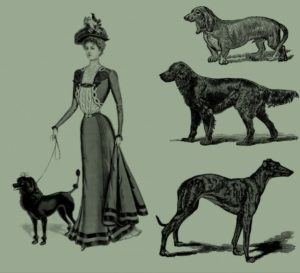 On our museum tour, we will learn how 19th-century artists immortalized humans’ best friends with portraiture and sculpture as well as what a dog’s life was like in Victorian times— how animals were bred, trained, housed and shown. We will also see how owners’ expectations have evolved.